Giveaway number 2 has arrived! 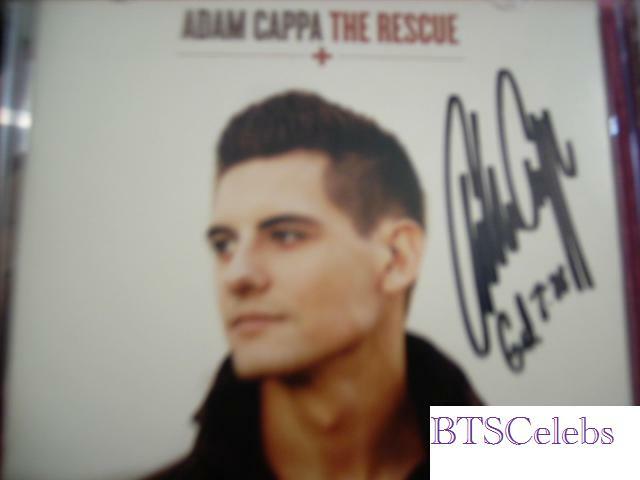 Following the iTunes gift card special, BTSCelebs is now giving away two autographed copies of Adam Cappa‘s debut album “The Rescue”. You read the album review and even enjoyed his interview and its time to take home the tunes! The Inspirational rock star debuted in the CCM (Christian rock) scene on March 2012. His first two singles “The Rescue” and “All I Really Need” has resonated with listeners and took over their hearts. BTSCelebs will be giving away two autographed copies just in time for the holidays! A Special Thanks to Adam Cappa, Lori at Merge PR and Steve Harpine for the autographed CDs. 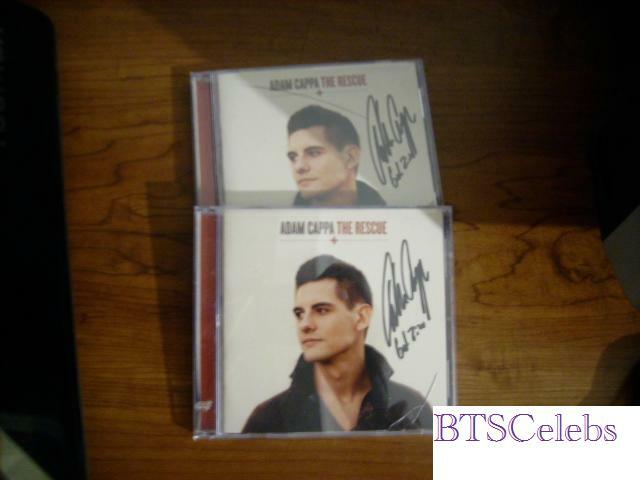 This entry was posted in Adam Cappa, BEC Recordings, BTSCELEBS, Celebrities, Contemporary Christian Music, Entertainment, Music, Nashville and tagged all I really need, autographed cds, CCM, Contests, Giveaways, signed cds, The Rescue. Bookmark the permalink. I simply want to mention I’m beginner to blogging and site-building and absolutely enjoyed you’re website. Very likely I’m going to bookmark your website . You actually come with terrific articles. Appreciate it for sharing your web page. I actually saw Adam Cappa live back in November of 2011 when he was on tour with Jeremy Camp and Francesca Battistelli!!! And, I thoroughly enjoyed his set! I even got to meet him after the show! 🙂 Such an awesome guy! I like his music and he is cute! i would love to win this because i love his music and it’s an awesome prize!!! I love to learn about new artists. There are a lot of hidden gems out there. Thank you for the opportunity to win. I want to win because he sounds like a great artist.